The girls did not wake up super early, but when they did wake up, they were super excited! As they walked down the steps, they saw that the Easter Bunny left a trail of jelly beans for them. Once they reached their baskets, it was only a matter of minutes before they began taste testing their favorites. I am not sure Reagan remembered too much from last Easter, so she was watching and taking cues from Sarah. "Are they really going to let us eat this right now, we have not even had our breakfast?" From the kitchen table, there was one more trail that led them to our bar room where they found two hula hoops, 3D sidewalk chalk, and pavement paint! There were some loud screams followed by a lot of hip shaking..all while eating candy. Look closely, Reags has something green in her mouth. 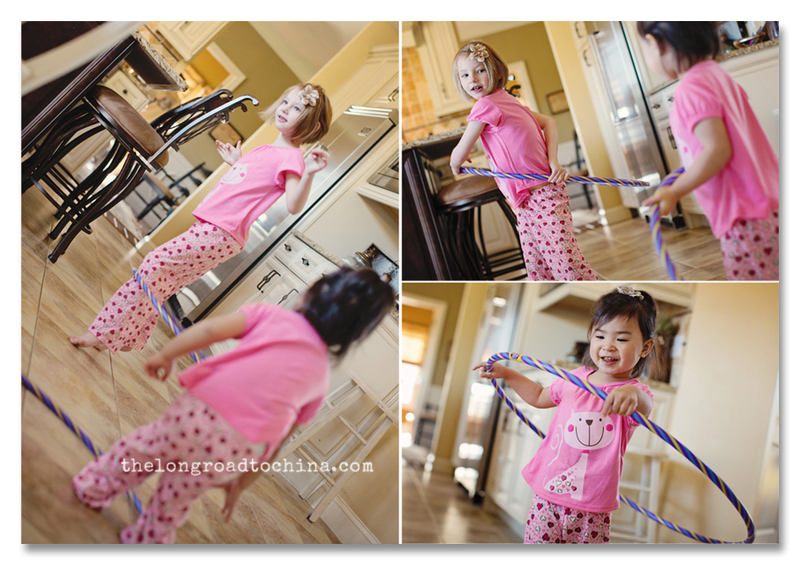 The hula hoops were a big hit with both of the girls, even though they landed on the floor more often than they stayed around their waists! Even though the sun was shining, it was not that warm.....and the wind, oh the wind! 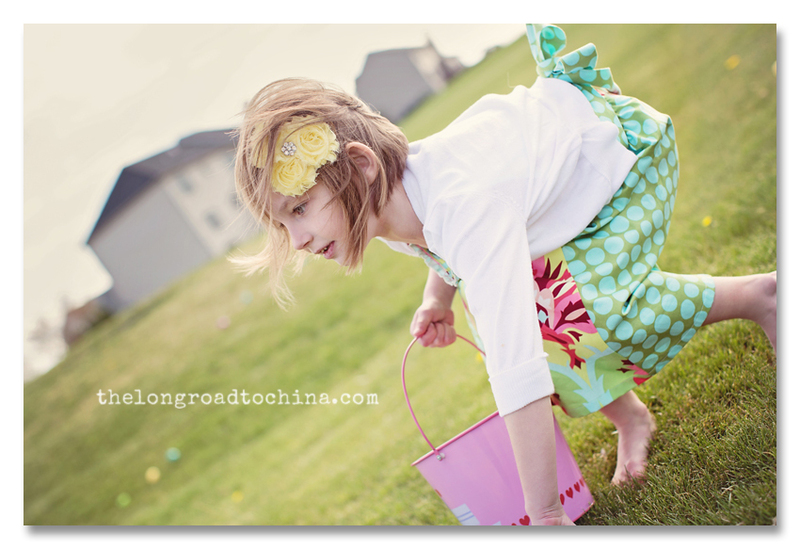 We tried to hold off on the Easter Egg Hunt hoping it would warm up, but it didn't, so the girls just embraced the wind(hence the crazy hair in almost every photo) and combed the backyard in search of colorful eggs. Reagan hit the ground running and was not going to let a little wind stop her, it was GAME ON!! but still helped to point her sister in the right direction of some of the eggs that were not in plain sight! It might have been the quickest egg hunt in history(because we were so cold)but that is okay, the girls could not wait to bring their baskets inside and count their money! So many precious moments to remember from our Easter holiday, but I still think this my favorite! 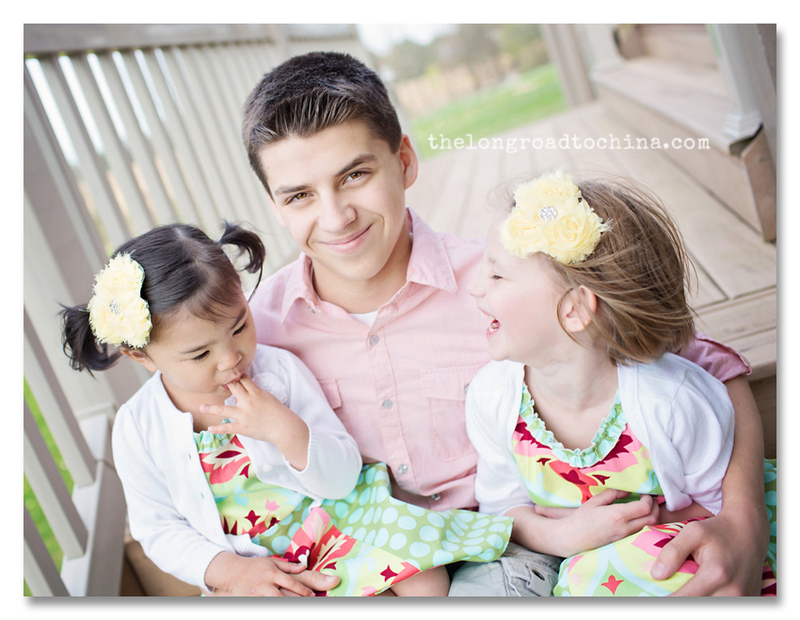 Nick, at 14 years old, has outgrown a lot(like Easter Egg Hunts), but he will never be too old to stop and show his little sisters how much he loves them and if you can't tell, they both adore their big brother! Gene did a private indoor egg hunt with L but definitely did not participate in the big outdoor one. I just love the excitement on Reagan's face running in the wind! Lisa, these are lovely. How fun that Sarah has someone to join her on egg hunts now since Nick has outgrown them. Thanks for sharing. Their smiles are so heartwarming! They are gorgeous! 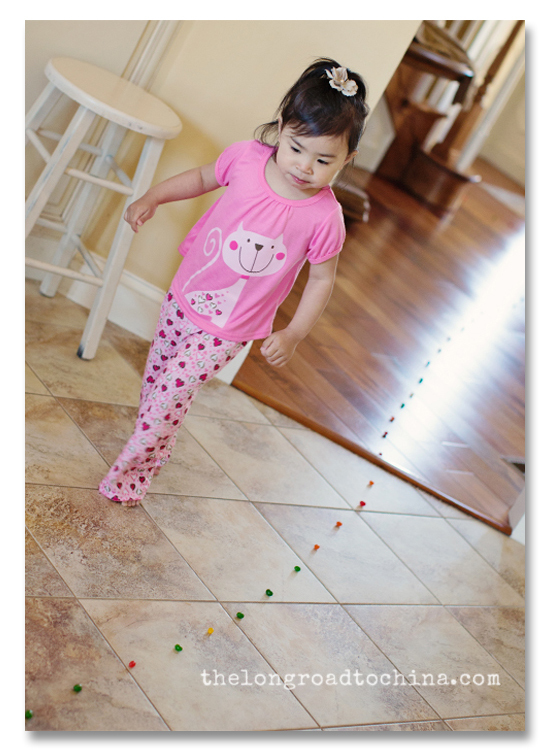 I love the idea of a jelly bean trail. Lisa these are the cutest pictures ever!!! Love the look on the girls faces and their dresses are adorable!!! I love the MASCULINE balance Nick gives your pictures!! He is such a handsome young man! I love that he STILL smiles in pictures! I can remember my sons at this age would either have their heads tilted to one side or look like a "deer caught in the headlights"! What is it with SOME BOYS?!!! Ha!!! Love the "jelly bean trail" idea! It would NOT work in my house, because I have a schnauzer that LOVES...LOVES...LOVES sweets!! I had bought a choc bunny for Bre and left in the bag to stash in her basket later and do you know that crazy dog managed to maneuver that bag off the cabinet and eat the WHOLE bunny! After a sheer panicking moment and scouring the "net" for "CHOCOLATE being dangerous for dogs", I looked over at the VERY satisfied schnauzer and decided I should be "surfing the net" for HOW TO REMOVE CHOCOLATE off of a silver colored schnauzer's "beard"!! HA!! That dog was happier than a "tick on a dog's back"!! PUN INTENDED!!! All that to say...the bunny DID NOT make the Easter basket this year, but that was fine...Bre participated in 5 "hunts"!! 1 at school, 2 on Saturday, and 2 on Sunday!! She had more than ENOUGH sweets!! So much so, that most of it is STILL hidden (and kept very high) if not THROWN away (especially the BOILED EGGS)!! Such a wonderful day!!! Love the jelly bean trail. 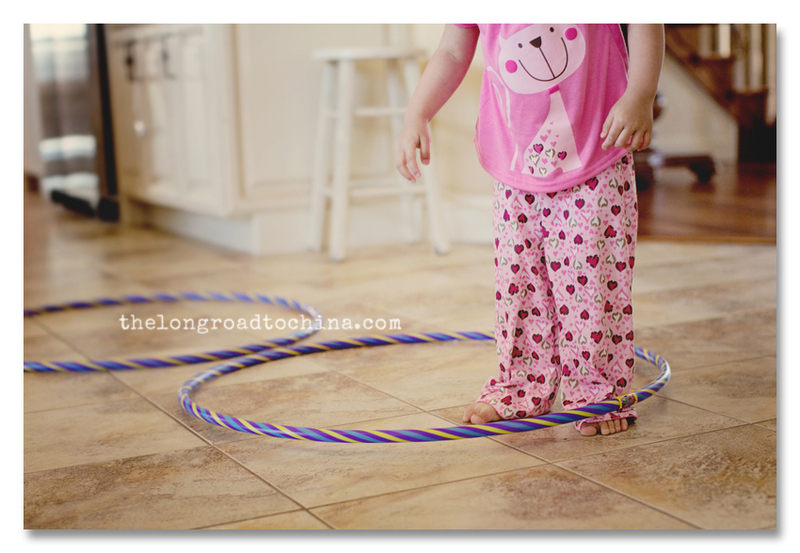 My littles got Hula hoops too. Looks like it was a great day. Hope you had TOO much fun!! That Bunny was so smart to leave a trail of jelly beans! 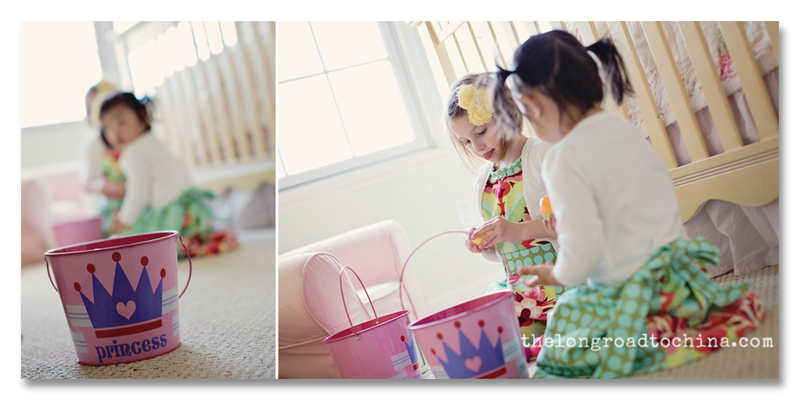 Such cute Easter dresses too! Looks like it was a wonderful day, wind and all! Love it Lisa! 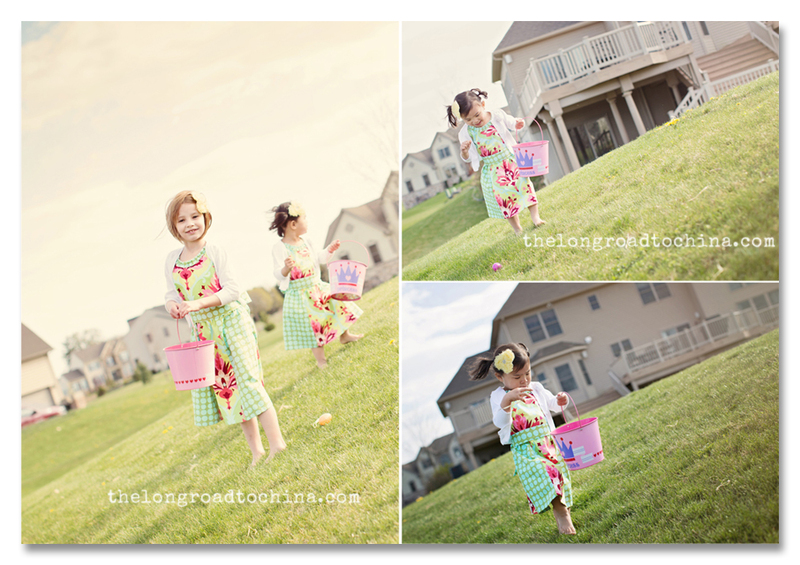 I am not even sure how you got photos of the Easter egg hunt . . my kiddos run like there is no tomorrow. LOL . . I also love that you allow your kids freedom on Easter to eat what they want . . I was reading something yesterday about what a bad parent this mom was because she let her kids have chocolate for Easter morning . . all I could do was laugh . . life is too short! Love the photos as always. 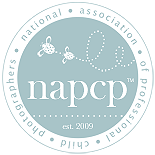 Your kiddos have such a light about them that always makes me smile! What fun!!! 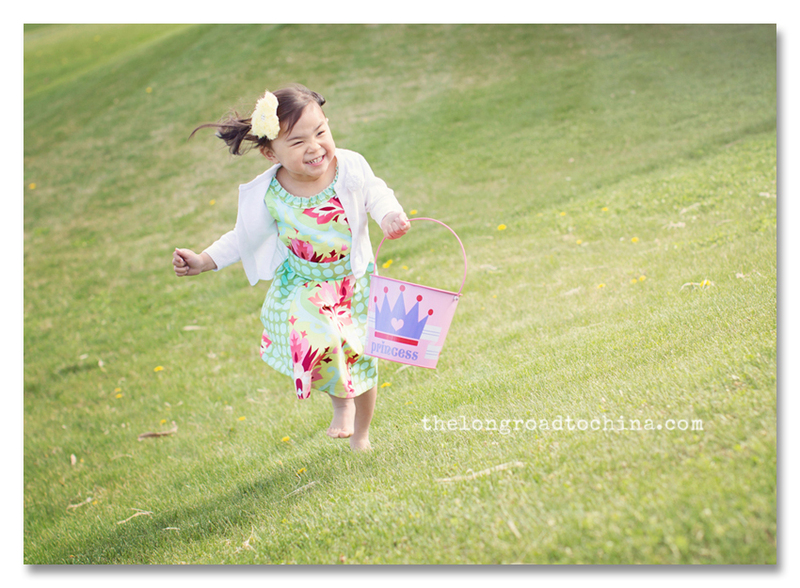 Kids and Easter Egg hunts...wheee!! Hannah received a hula hoop from the EB too! So far she'd much rather jump through it which is fun too. Love all the pictures but the one of Nick and the girls is absolutely precious!!!! 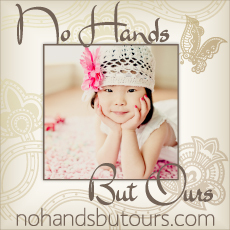 Love the story and photos LIsa...Your family is just too cute. And Reagan is growing like a weed. That sounds like an exceptional Easter! 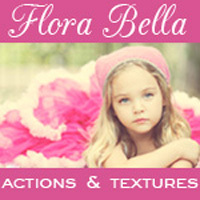 The kids seem like they had a blast; and you always capture them beautifully! BTW: I have those same kitchen stools! I hope you're framing the last one of Nick and his 'girls'....just precious! It looks like you had a fabulous Easter! 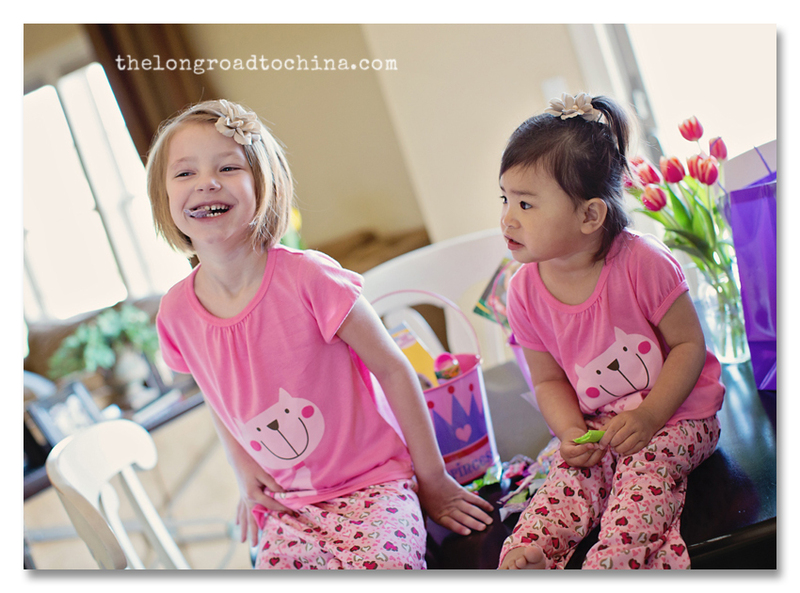 The girls look sooo cute in their matching PJs and dresses! I love the jelly bean trail too. Looks like you all had wonderful Easter. 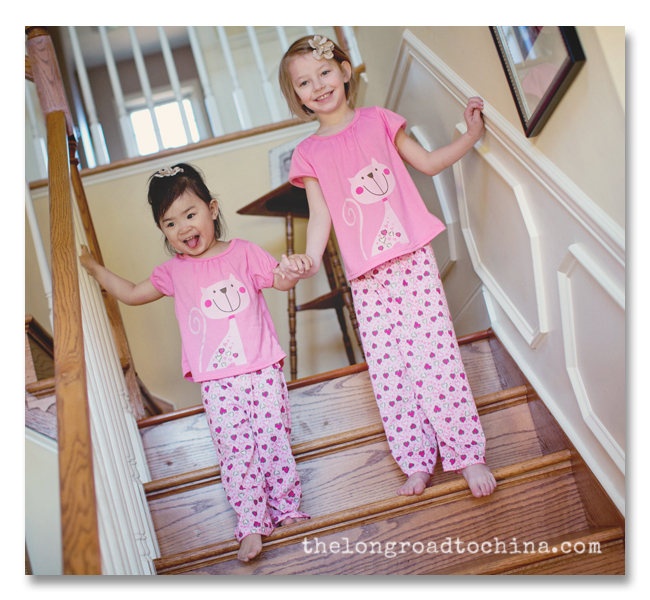 I love sleepy eyed girls in their matching PJs..and those dresses!! Great shots. 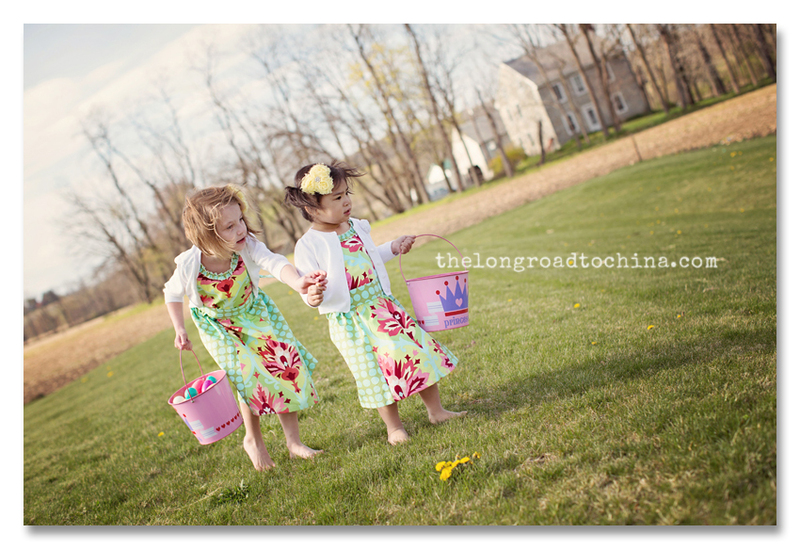 And I love that Sarah was helping Reagan find eggs...so sweet. Those two girls look SO HAPPY together. Oh, I'm sure they have their moments of disagreement, but I love seeing the bond between them (AND their big brother). Hello! 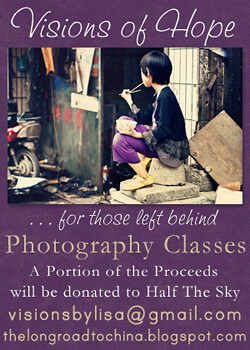 I wanted to leave a comment for the gift card give away but it would it let me:( anyway my email is mmdwhitten@ yahoo.com my names Melissa , my husband and I are adopting from China & I have been saving for a new lens for my cannon rebel so I can take the best pics while in China! 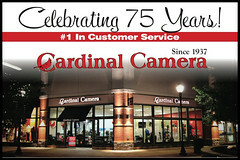 I'm by no means a photographer just really enjoy taking pictures! Anyway I think it's amazing that he is giving money to help orphans! Snazzy PJ's and Gorgeous dresses so much prettyness in this post! What a glorious day Lisa!!!! Love love love these.